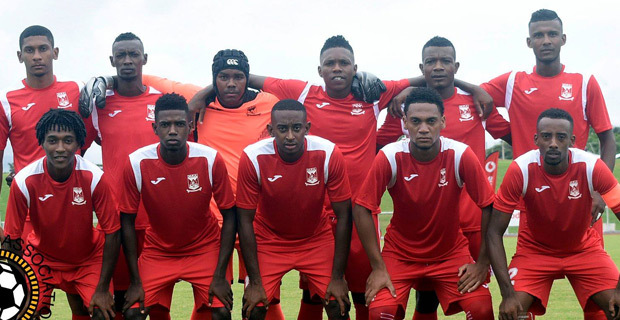 The Vodafone Fiji Soccer team defeated Mauritius 1-0 in an international friendly match at Churchill Park yesterday. Captain Roy Krishna scored the winning goal in the second half. 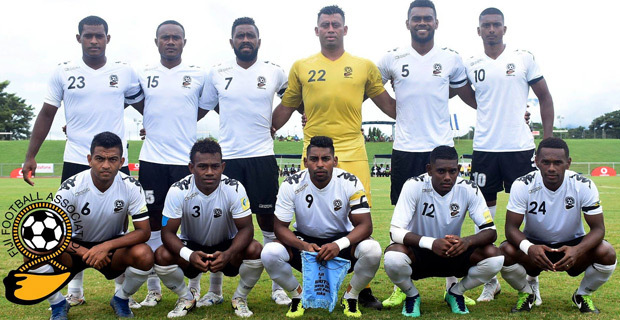 This is the first time that Fiji has played an African team. Krishna says with two wins in their last two games, the team is heading in a good direction. He added that the National Coach Christophe Gamel is doing a good job with the young players and has called the fans to have patience. Krishna also raised concerns about players still failing drug tests. Krishna gave credit for the win to his team saying the team knew the match would prove to be a difficult one. Krishna says he is not sure if he will be representing Fiji in the Pacific Games. He says right now he will be focusing on his club, Wellington Phoenix. 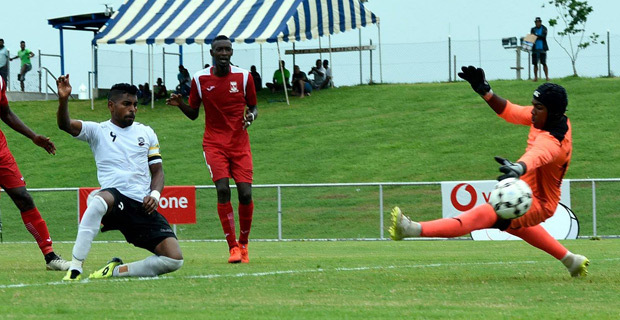 Fiji has consecutively beaten two teams that are ranked better than them and their FIFA rankings may likely improve next month.